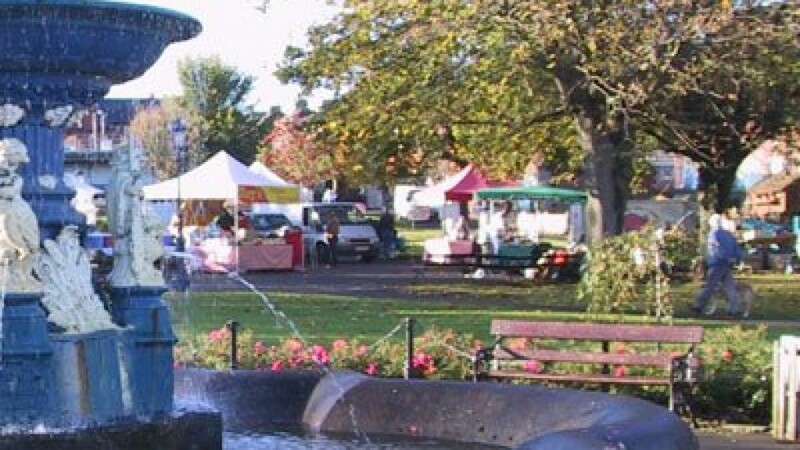 The Peoples Park, Dun Laoghaire have a farmers market every Sunday from 11am until 4pm. Here you’ll discover the artisan gluten free cake and bread producer, Pure Food. Click the Tag above for more information on them. Don’t forget to leave your review here of the market and other discoveries you’ve made so that other coeliacs can read about it. Dun Laoghaire's Market runs in The People's Park every Sunday. Plenty of local seasonal produce and gluten free goodies to be found.